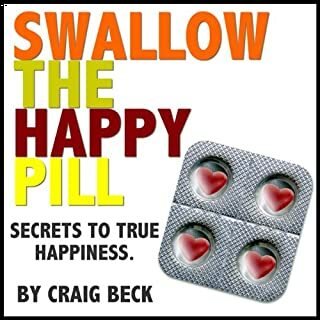 How much does your bank or building-society savings account pay? 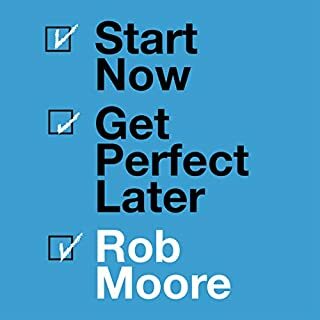 Is it 2%, 3% or maybe you’ve found a good deal online and managed 5%. 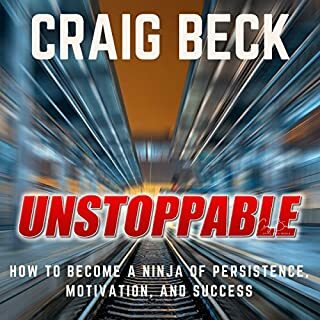 What if there was a technique that delivered a 30% return month in, month out. 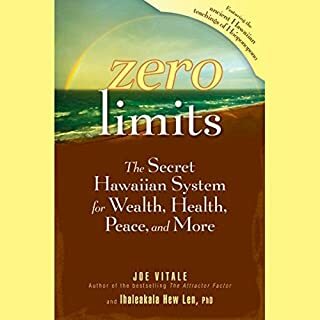 Would you be interested in an investment system that had turned $1000 into $8000 in just one year? 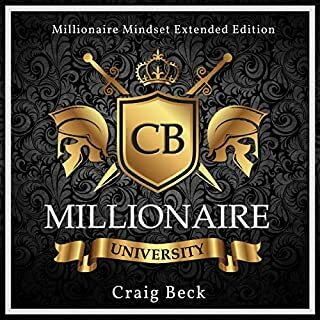 Would you like to find out how that $8000 turned into $64,000 in under 18 months? 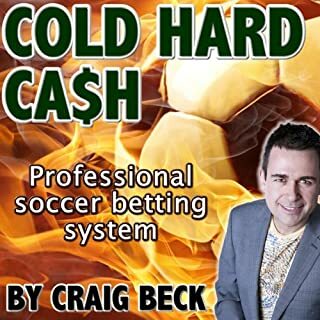 Craig Beck uncovers the closely guarded secret-investment system of European professional gamblers. 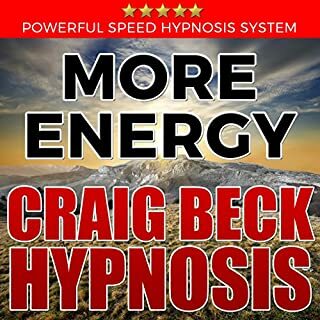 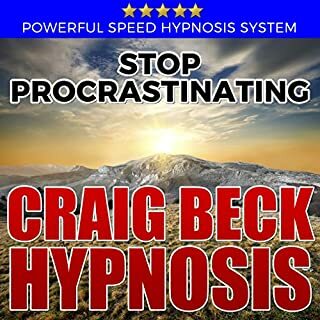 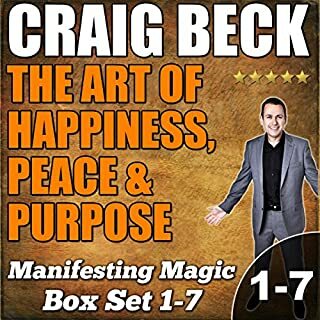 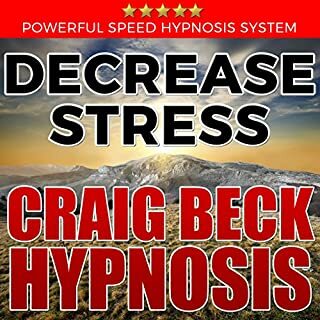 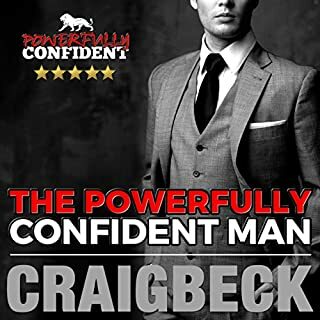 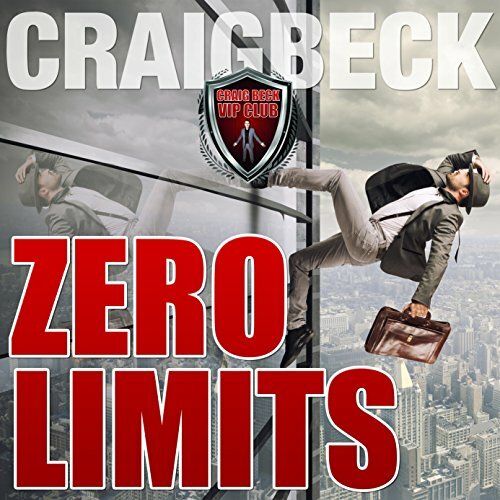 Craig Beck is a master hypnotist, a world-renowned respected timeline therapist, and NLP master practitioner. 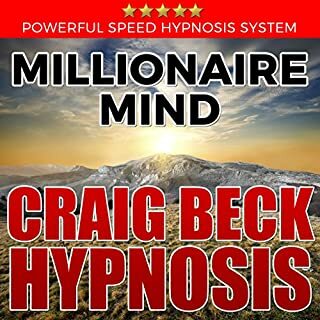 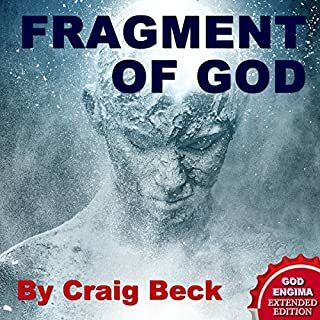 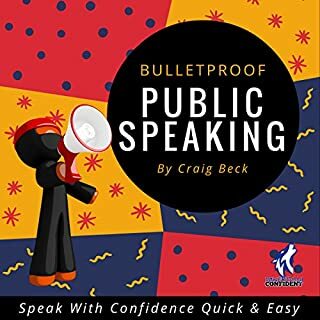 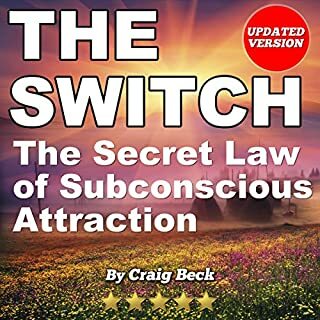 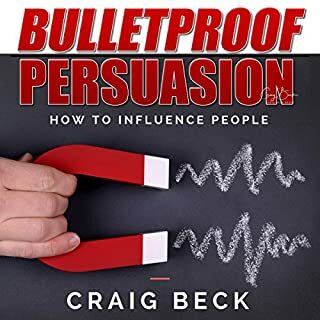 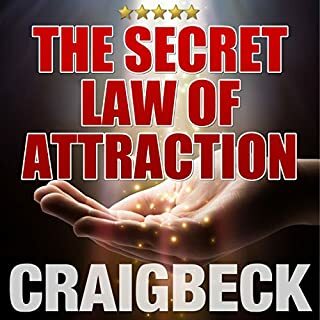 Craig understands what makes people tick and, more importantly, how to access and remove the erroneous programs in the subconscious mind that cause us problems every day. 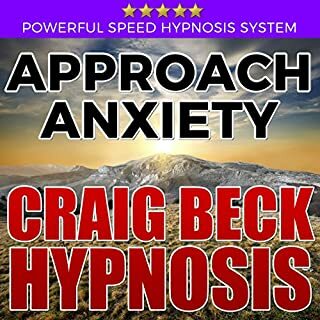 Designed to quickly help you improve your ability to cope with stressful situations; use this powerful and proven hypnosis program to dramatically decrease stress and anxiety.